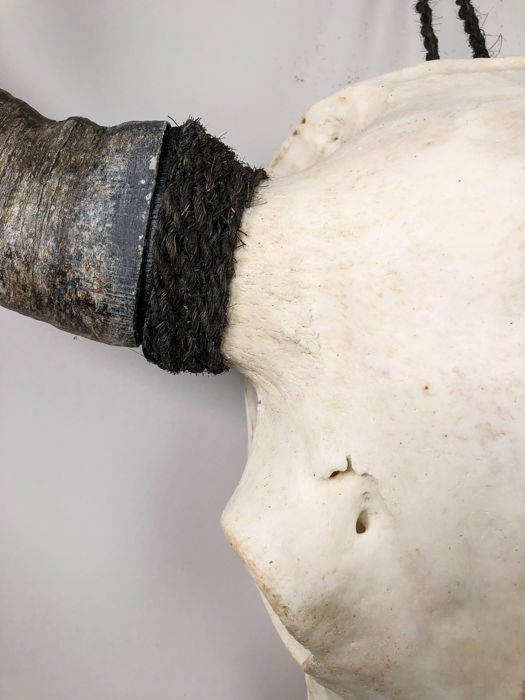 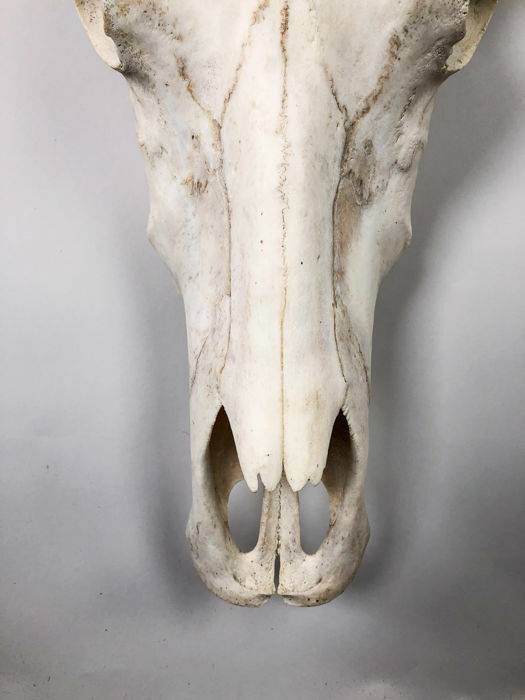 We offer you this beautiful unornamented skull. 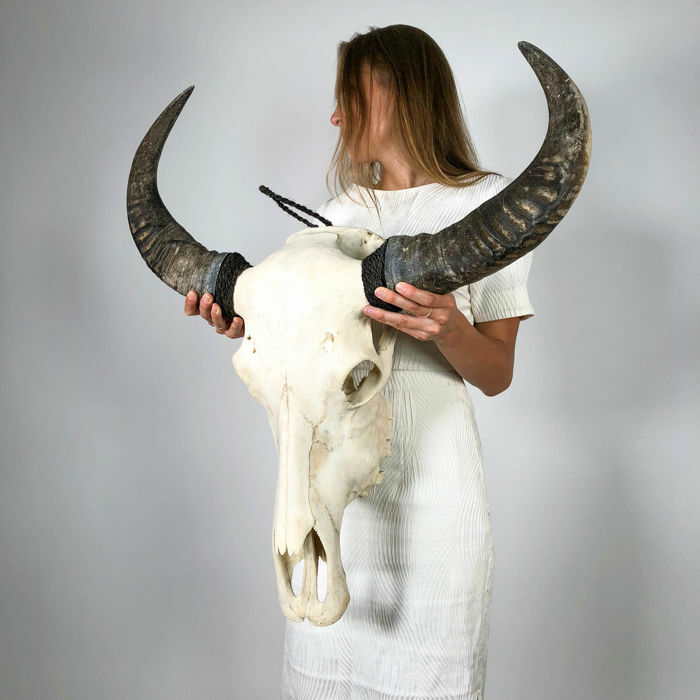 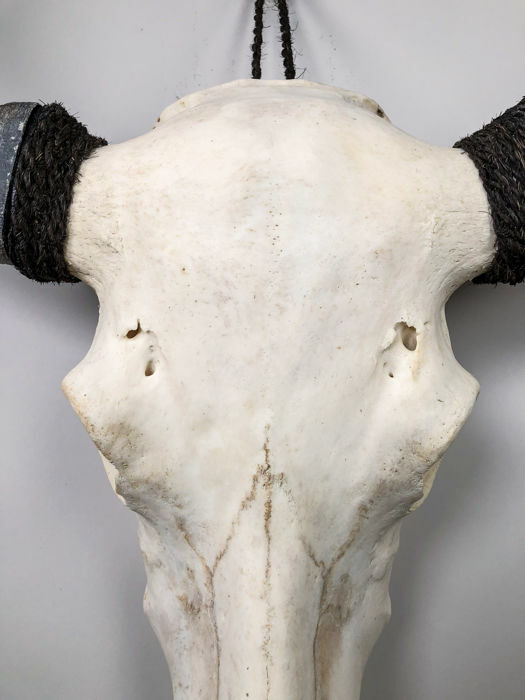 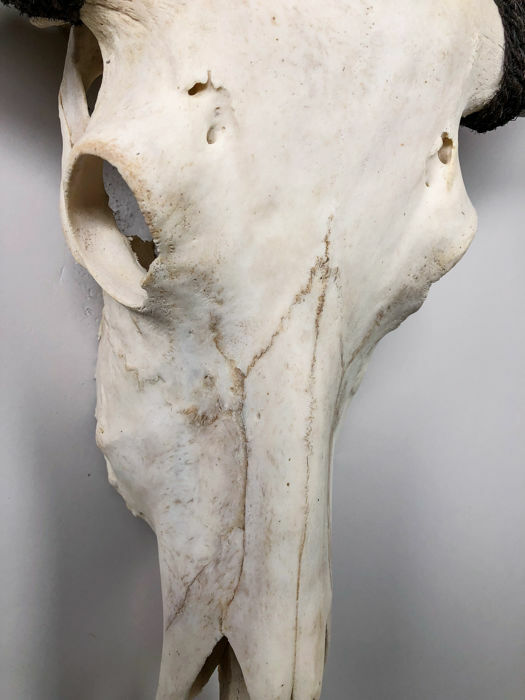 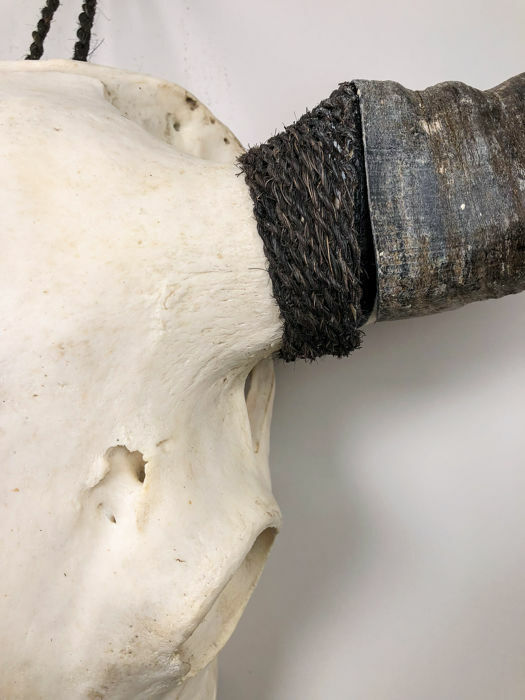 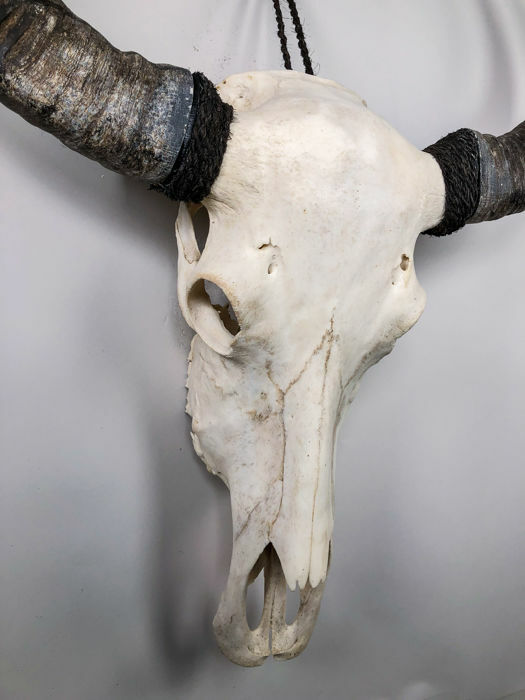 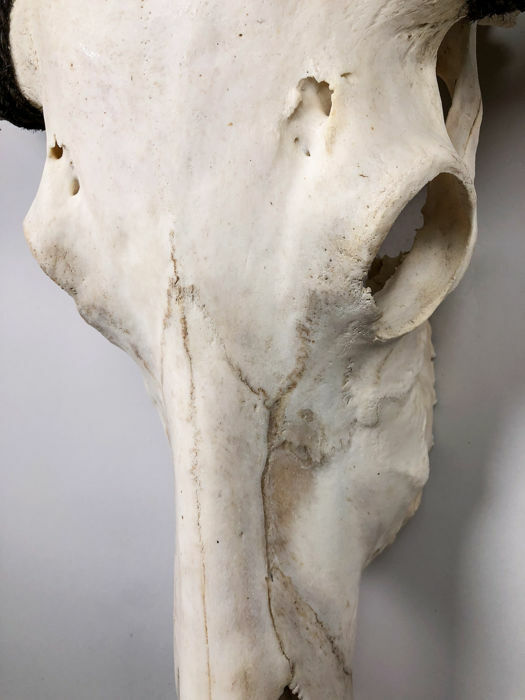 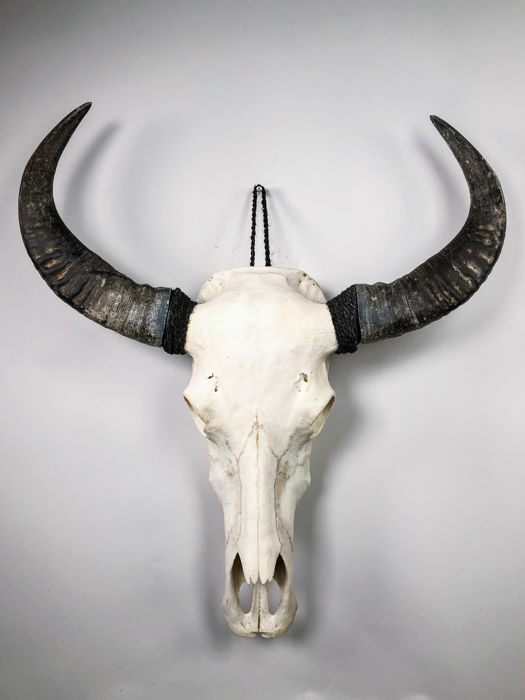 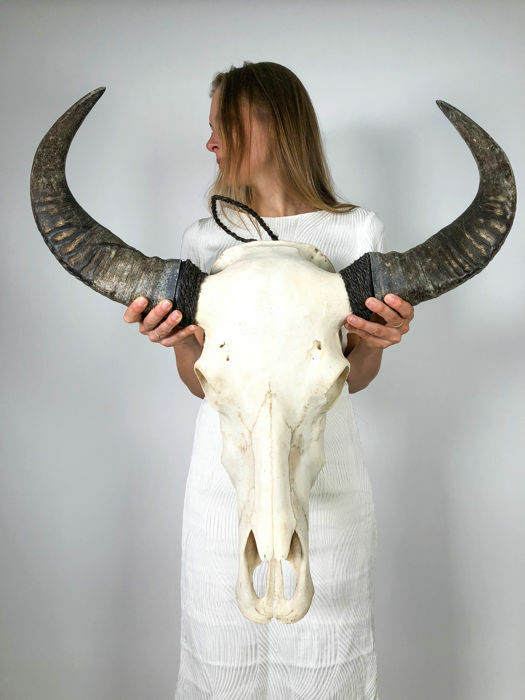 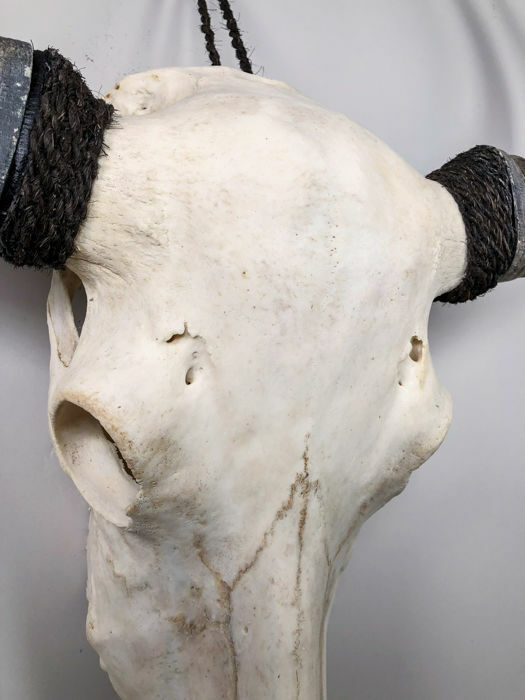 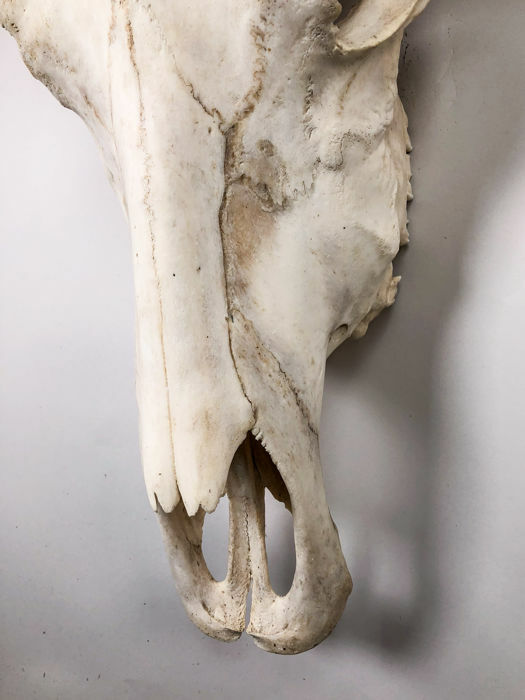 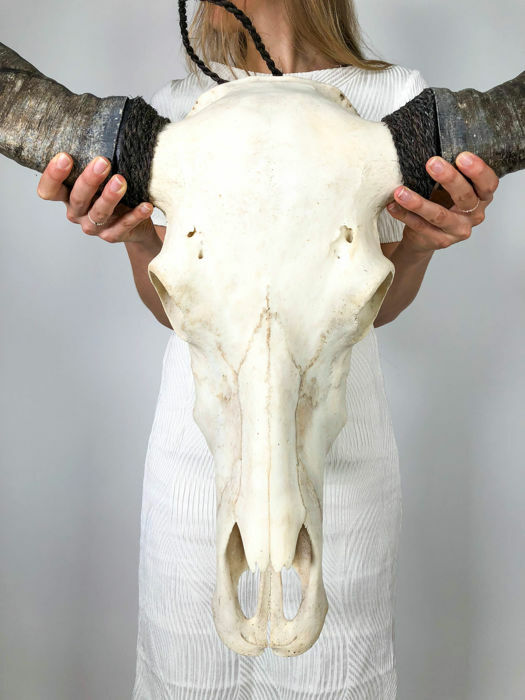 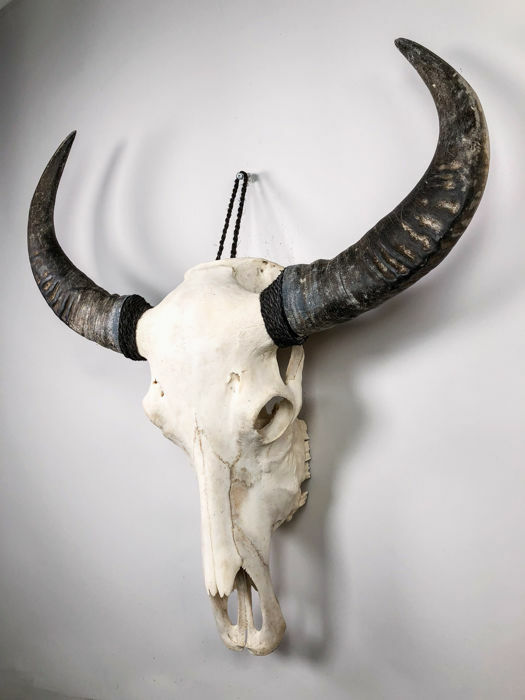 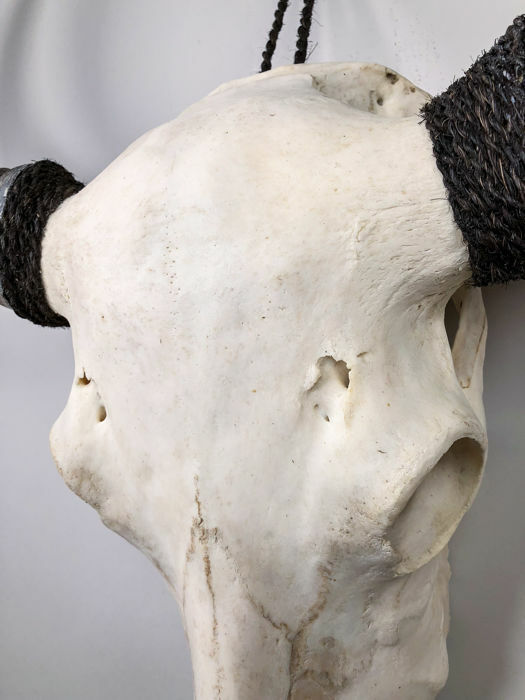 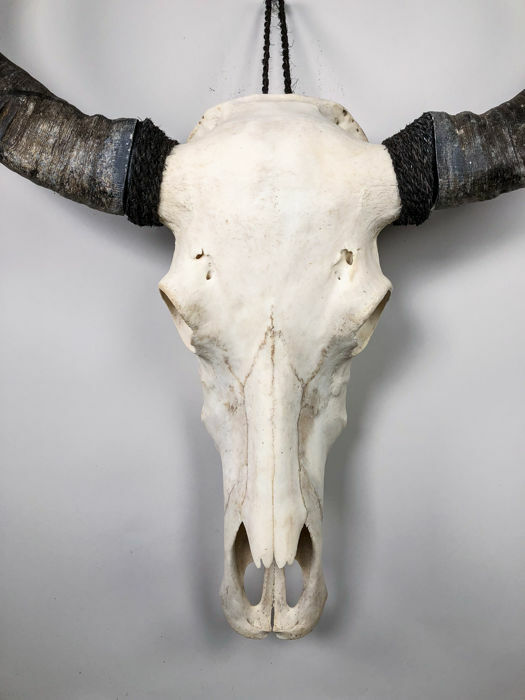 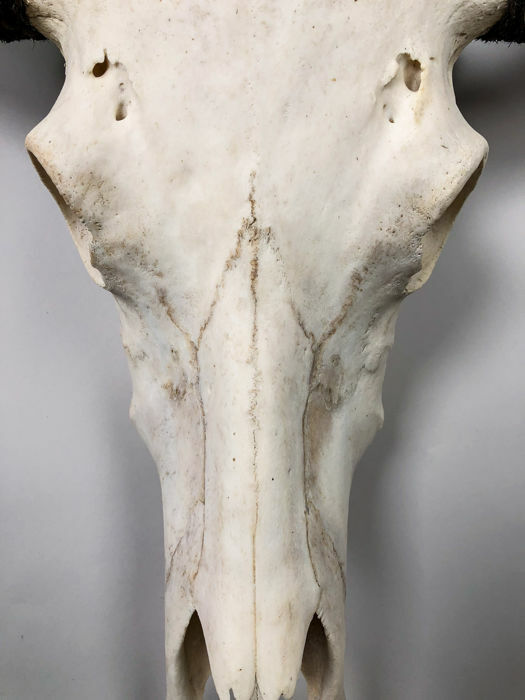 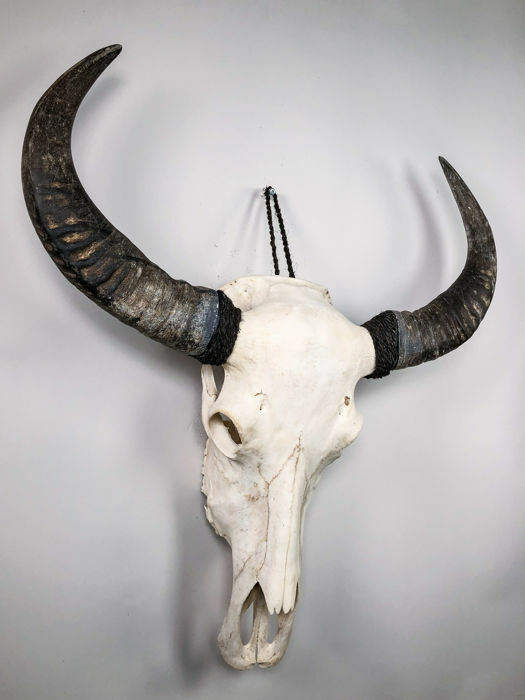 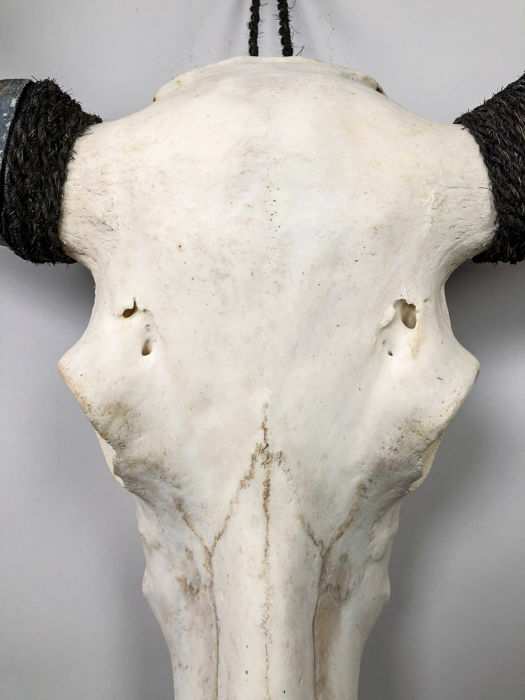 A water buffalo skull gives you extra atmosphere in your home. 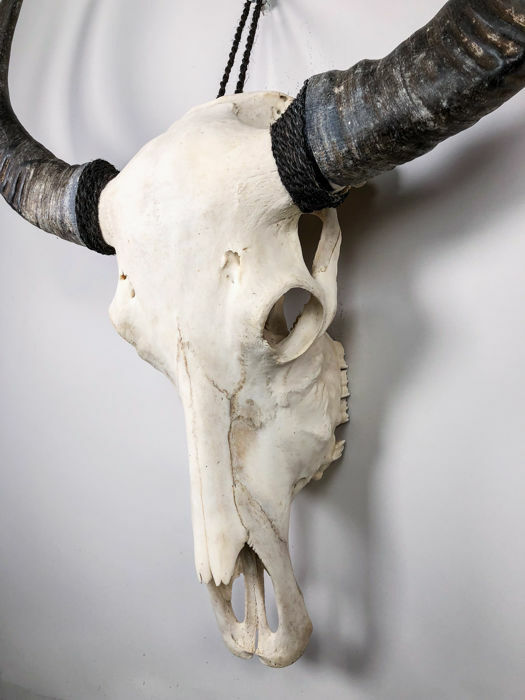 It has a cord in the back so you can easily hang it on the wall.